NYC Plastic Surgeon, Dr. Darrick Antell Can Treat Excess Neck Skin To Improve Contours! 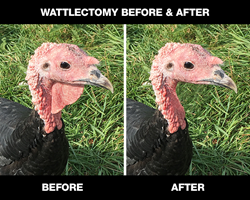 A wattlectomy can help patients remove excess neck skin that is often called a turkey wattle or turkey neck. Thanksgiving season is here, and it’s time to talk turkey – specifically, turkey necks. Also known as a wattle, the turkey neck is a common name for drooping or sagging neck skin that can contribute to a double chin and take away from youthful jawline contours. Many patients are concerned about the appearance of their turkey necks, but a solution is here in time for the holidays! A new technique was developed with men and women in mind to lose the wattle. Introducing the wattlectomy (or waddlectomy), performed by top NYC plastic surgeon, Dr. Darrick Antell. During a wattlectomy, loose skin around the neck is directly removed. Patients are awake the whole time, as excess fat and skin are directly excised under local anesthesia with or without mild sedation. The procedure takes approximately an hour to complete. How is the wattlectomy different from a neck lift? Dr. Antell offers his expertise on this innovative procedure to improve neck contours. “A wattlectomy can help patients remove excess neck skin that is often called a turkey wattle or turkey neck,” explains Dr. Antell. “The recovery time of a wattlectomy is significantly shorter when compared to that of a traditional neck lift, and the results are even more impressive.” A wattlectomy can address loose neck skin that contributes to double chin. By removing excess skin, you can achieve more youthful neck definition and a firmer-looking jawline. The wattlectomy neck lift is performed using an incision under the chin, which minimizes scarring and shortens downtime. Most patients are able to return to their daily activities 1-2 days post-surgery. 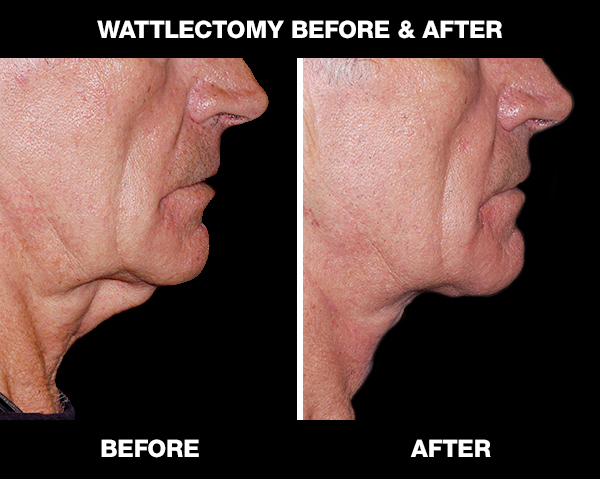 The wattlectomy can restore younger, graceful contours to your chin and neck. 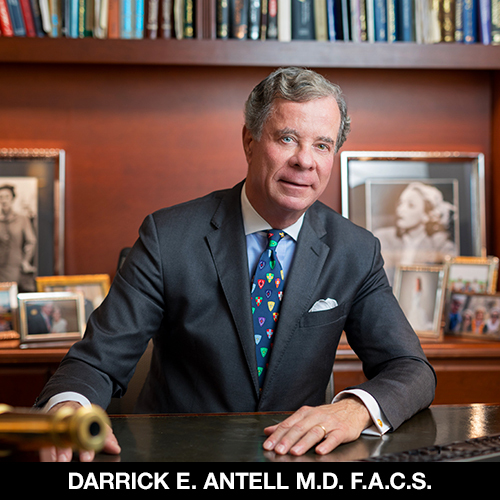 To learn more about Dr. Antell’s practice visit his website or call his office to schedule a consultation at 212-988-4040. Use the promo code wattle free 2018 for a complimentary wattlectomy consultation. Offer expires Thanksgiving Day!